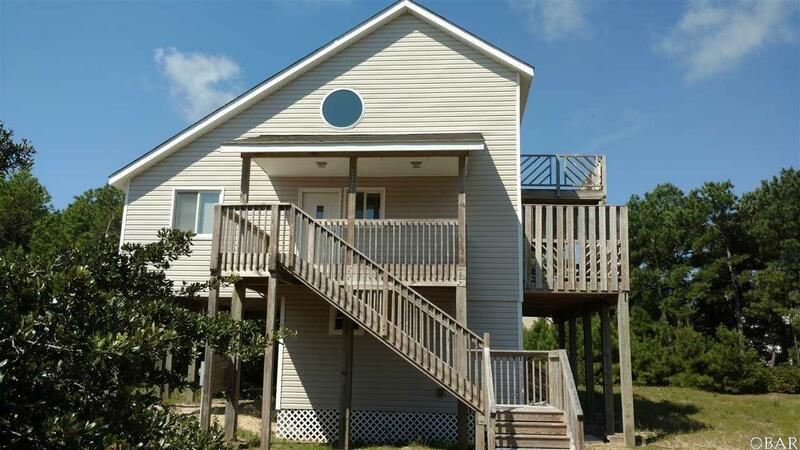 Escape The Pavement to the northernmost part of the Outer Banks, and your new beach cottage! It offers 1468 square feet of heated living space on a 1/3-acre lot, with 4 bedrooms, 2 full bathrooms and 2 half baths. It also has a Wet Bar, 2 levels of decks which will be great for entertaining guests including the Corolla Wild Horses that still roam the beaches. 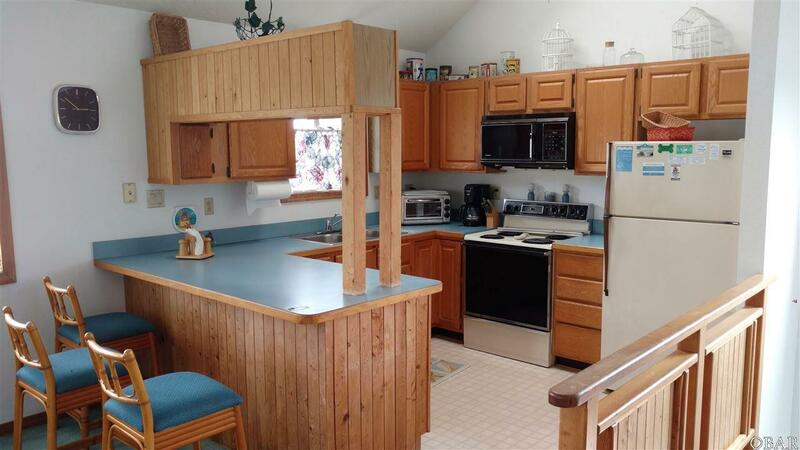 This cottage is perfect for a primary, second home, or a rental/investment property. 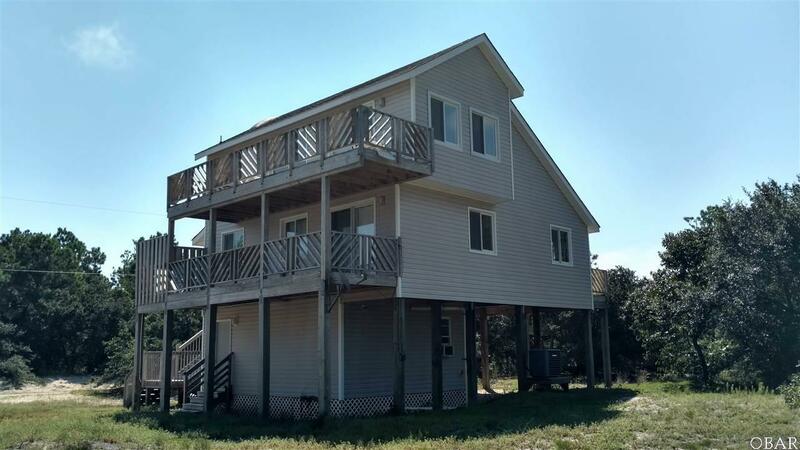 You will enjoy this cottage that is tucked away from civilization on the 4x4 beaches of the OBX and a short drive to the Atlantic Ocean or False Cape State Park. 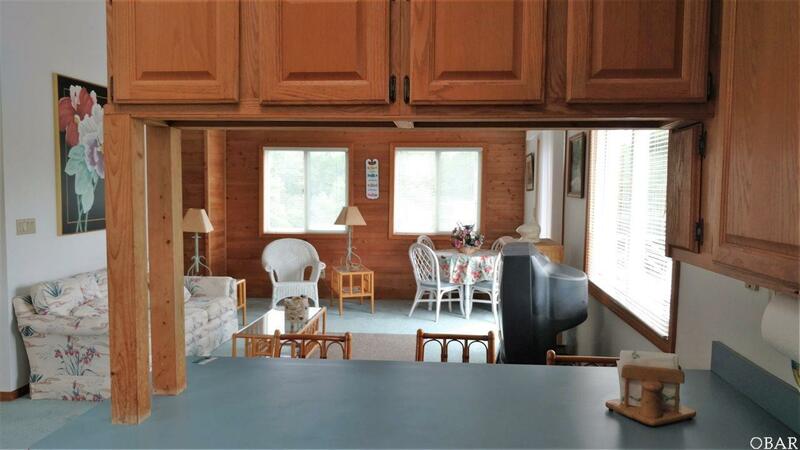 It will surely be a nice retreat away from it all yet close to the beach, sound and nature preserves.